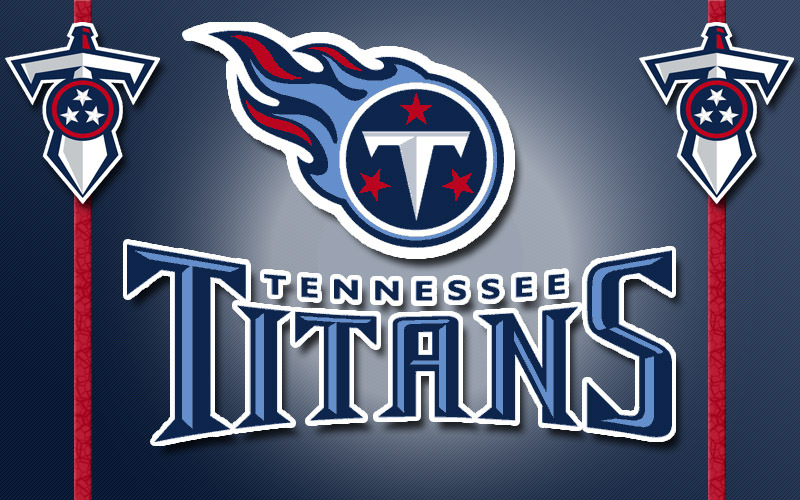 Nashville, TN – In total, the Titans and 49ers have met only 13 times since the AFL-NFL merger in 1970. The 49ers lead the series 8-5, although the Titans won two of the three most recent clashes. This is the first appearance for the Titans franchise at Levi’s Stadium, which opened in 2014. The last time the Titans traveled to San Francisco was November 8th, 2009 at Candlestick Park. They escaped with a 34-27 victory, thanks in large part to scoring 24 points off four turnovers. Chris Johnson scored two touchdowns and totaled 135 yards on a then-career-high 25 carries. The last Titans-49ers game took place at Nissan Stadium on October 20th, 2013. Titans quarterback Jake Locker passed for 326 yards and two touchdowns, but the Titans were unable to overcome the 49ers scoring the first 24 points of the game. Quarterback Colin Kaepernick completed 12 of his first 14 pass attempts and rushed for 68 yards and a score in the game. The Titans played a memorable game at Candlestick Park in 1999, when the 3-0 Titans were still in the beginning stages of their run to Super Bowl XXXIV. Highlights included a 54-yard touchdown pass from Titans quarterback Neil O’Donnell to Eddie George and a blocked punt by Anthony Dorsett. The 49ers eventually took the lead on Jeff Garcia’s 22-yard touchdown pass to Terrell Owens. Late in the fourth quarter, the Titans trailed 24-16 when O’Donnell found wide receiver Yancey Thigpen for a 32-yard touchdown. The Titans attempted a two-point coversion to tie the game, but a stubborn 49ers defense tackled George short of the goal line to preserve the San Francisco victory. The initial Oilers-49ers game occurred in Houston on November 15th, 1970. The 49ers won 30-20, one of 10 regular season victories that year for the eventual NFC West Champions. Steve McNair passes for 343 yards and three touchdowns in the third quarter. Running back Chris Brown records his first career 100-yard receiving game of his career (105). 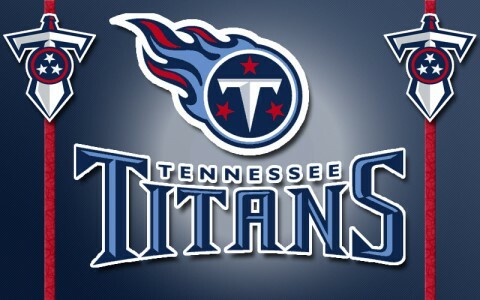 Rob Bironas boots four field goals, defensive end Kyle Vanden Bosch records two sacks, and the Titans defense forces four turnovers, including a key interception by middle linebacker Keith Bulluck in the second quarter. The Titans trail at the half 14-9 but storm back with 24 consecutive points, including a 41-yard touchdown catch by Brown and a 50-yard touchdown catch by Roydell Williams. Chris Johnson rushes for 135 yards and two touchdowns, Vince Young passes for 172 yards and rushes for a seven-yard score. The Titans defense intercepts three Alex Smith passes and adds four sacks and a fumble recovery. The score is tied 17-17 through three quarters before the Titans score 17 points in the fourth quarter. Cornerback Cortland Finnegan scores and seals the win with a 39-yard interception return for a touchdown with less than three minutes remaining. The 49ers convert eight of their first 10 third downs and score the game’s first 24 points while holding the Titans scoreless until the fourth quarter. 49ers quarterback Colin Kaepernick passes for 199 yards and adds 68 rushing yards and a rushing touchdown. Frank Gore scores on a pair of one-yard runs for the 49ers. The Titans cut the deficit to 24-10 before a muffed punt return results in another 49ers touchdown, Jake Locker passes for 326 yards, two touchdowns and an interception.